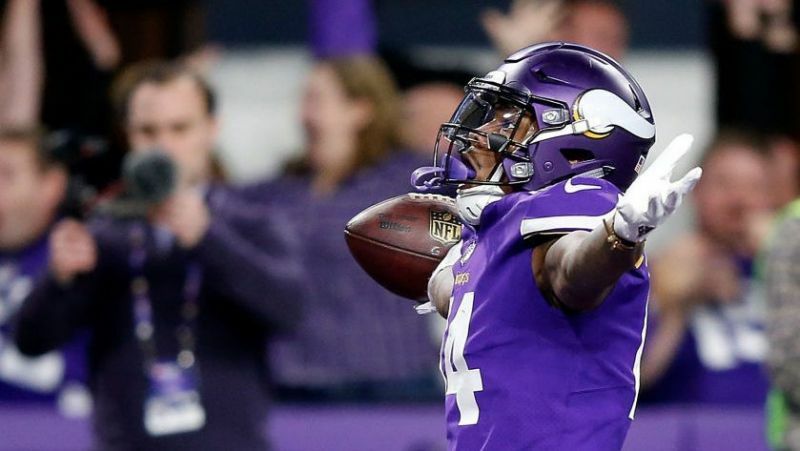 A person with direct knowledge of the deal tells The Associated Press that the Vikings and wide receiver Stefon Diggs have agreed on a five-year contract extension, moving the star of the “Minneapolis Miracle” into the NFL’s top 10 highest-paid players at his position. The new deal, which was reached on Tuesday, is valued at $72 million plus an additional $9 million in possible incentives, according to the person who spoke to The AP on condition of anonymity because of the sensitivity of the details. 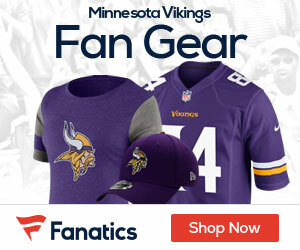 Diggs has yet to post a 1,000-yard or 100-catch season, but his ability was on full display when he made the 61-yard touchdown reception on the game’s final play to lift the Vikings to victory over New Orleans in last season’s playoffs.